Morley Hoppner & Hobin Architecture are finalists in two categories for this project. 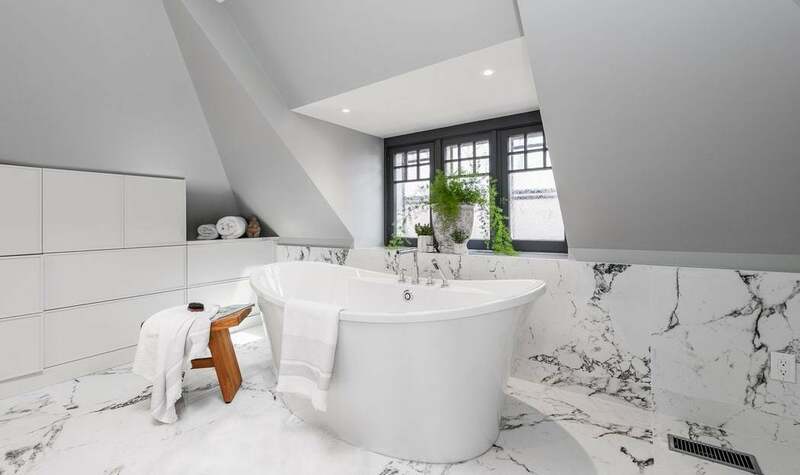 ARTium Design Build's attic ensuite is nominated for Bathroom Renovation. A Larco/Christopher Simmonds Architect project nominated for Custom Home, 3,001-5,000 sq. ft.
Minto's 2017 Dream Home is nominated for Production Built Home, 2-3 storeys, more than 2,500 sq. 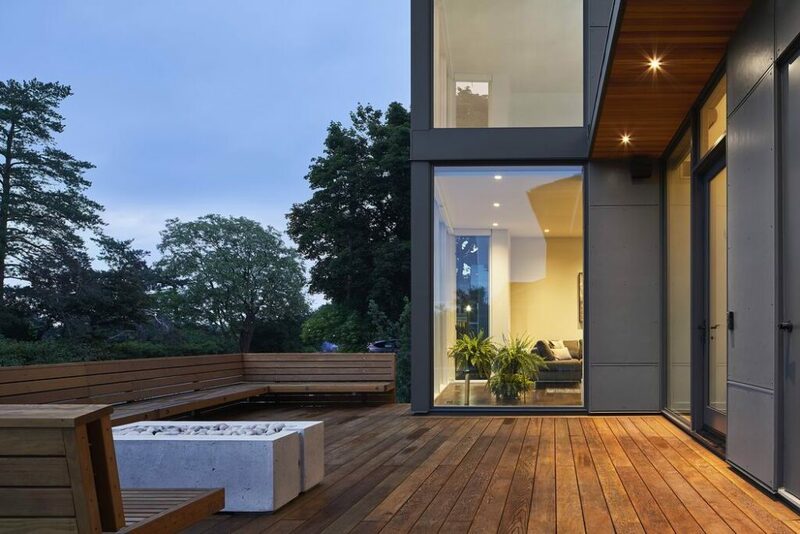 ft.
1451 Wellington by Mizrahi Developments is nominated for two awards. 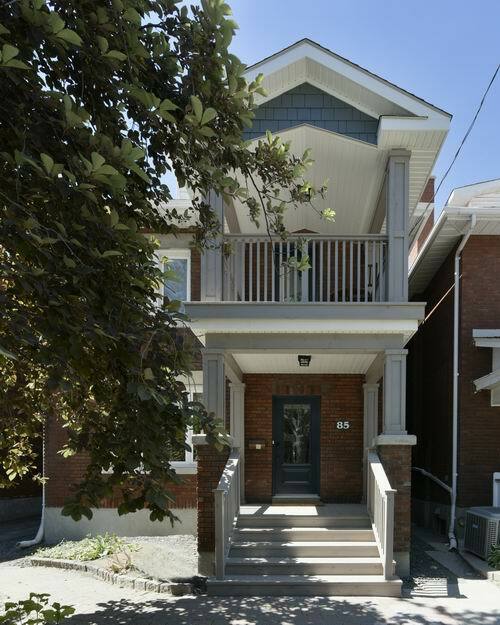 OakWood is up for Kitchen Renovation for this townhome makeover. The Phoenix Project, by RND Construction, Arca-Verde Architecture & R.V. Anderson Assoc. Tartan Homes' design centre is up for a sales and marketing award. Monocle by Ashcroft Homes is a finalist for Mid-Rise Building, 4-10 storeys. This project earned Amsted Design-Build two nominations. 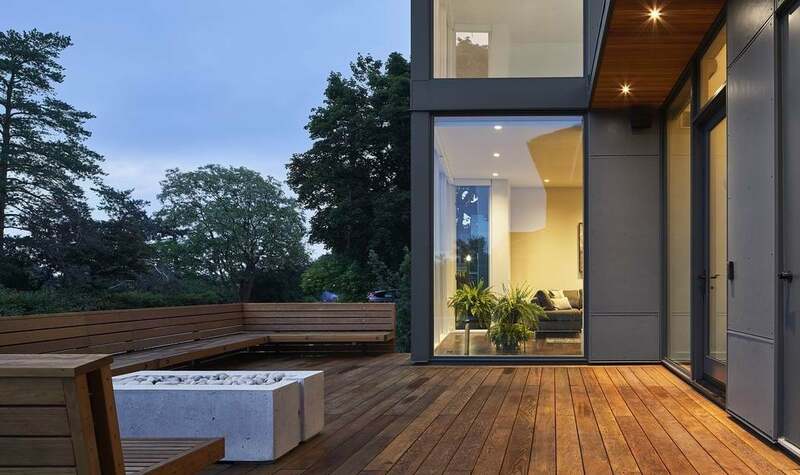 Ottawa companies are making an impressive showing in this year’s provincial housing awards. 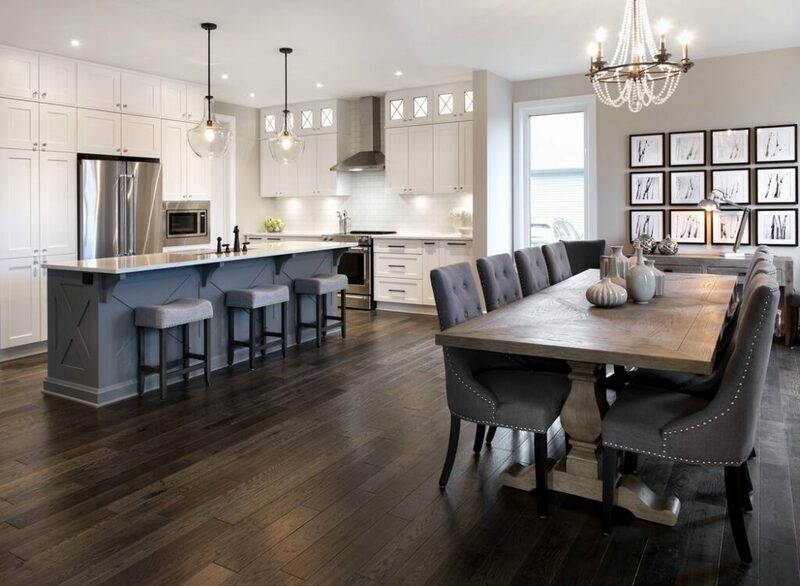 The Ontario Home Builders’ Association (OHBA) announced the finalists for its Awards of Distinction this week and a whopping 22 Ottawa projects by 20 companies have been nominated in 15 of the 41 categories. It’s perhaps not surprising to have such a strong local presence: the association’s awards gala is being held in Ottawa next month, which likely prompted more local companies than usual to submit to the awards. The gala is held in a different location around the province each year. 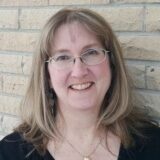 An Ottawa firm is guaranteed to win at least two of the categories since all three finalists for those categories are locally based. And one of those categories is the prestigious Renovator of the Year, where the finalists are Amsted Design-Build, Lagois Design-Build-Renovate and OakWood. OakWood and Amsted have also tied for the most nominations with four each. Amsted president Steve Barkhouse was equally pleased. “This is so exciting. To be a finalist in four categories is amazing considering all the competition from across the province. There were also several other Ottawa companies or projects with multiple nominations: Minto Communities, Morley Hoppner, Hobin Architecture, Lagois and Mizrahi Developments are all finalists in two categories. One of Minto’s nominations is for another prestige category: Builder of the Year. The awards program recognizes excellence in building, design, professional renovation, and sales and marketing. A record 511 entries were judged by a panel of industry professionals from across Canada and winners will be announced at a gala Sept. 25 as part of the OHBA’s annual conference at the Shaw Centre. 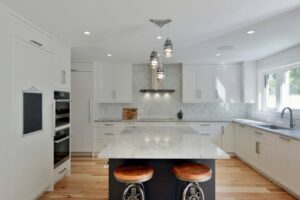 A renovation project that included a new kitchen and ensuite has been nominated in both the Kitchen Renovation and Bathroom Renovation categories. 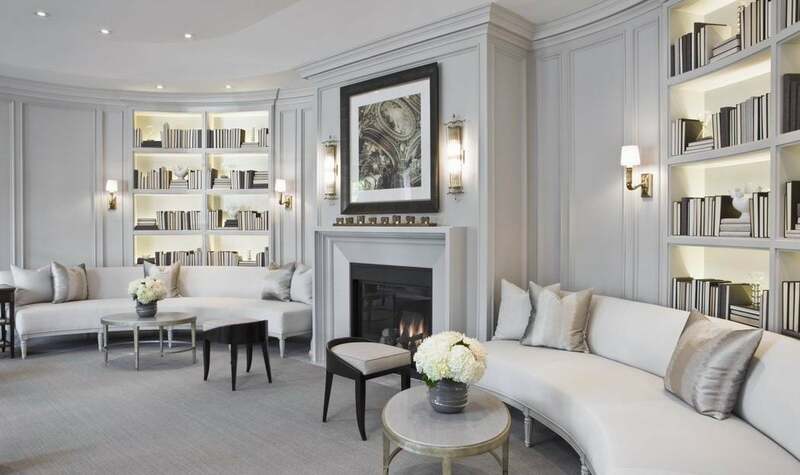 Neutrals and a transitional styling are carried throughout. The kitchen is clean, bright and white with grey accents, and the master ensuite features a double vanity and separated shower, tub and toilet area. Amsted was also nominated for Home Renovation up to $250,000 for a renovation and addition to accommodate an expanding family. 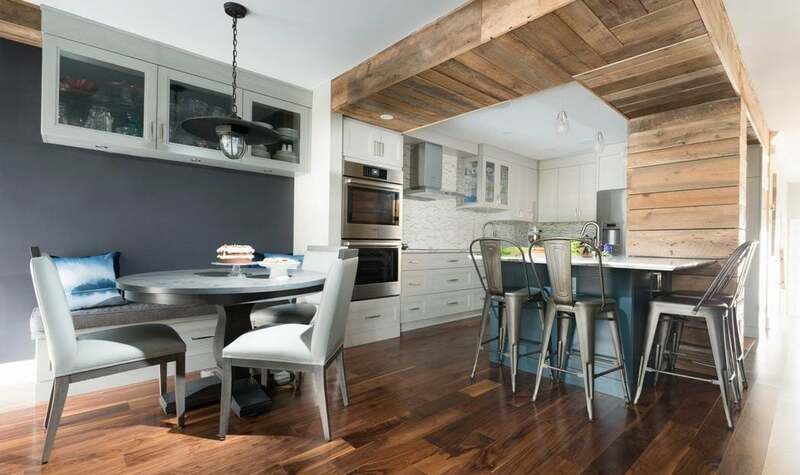 The project turned a small three-bedroom home into a roomier and more functional five-bedroom home with three full bathrooms and large, open-concept living spaces. 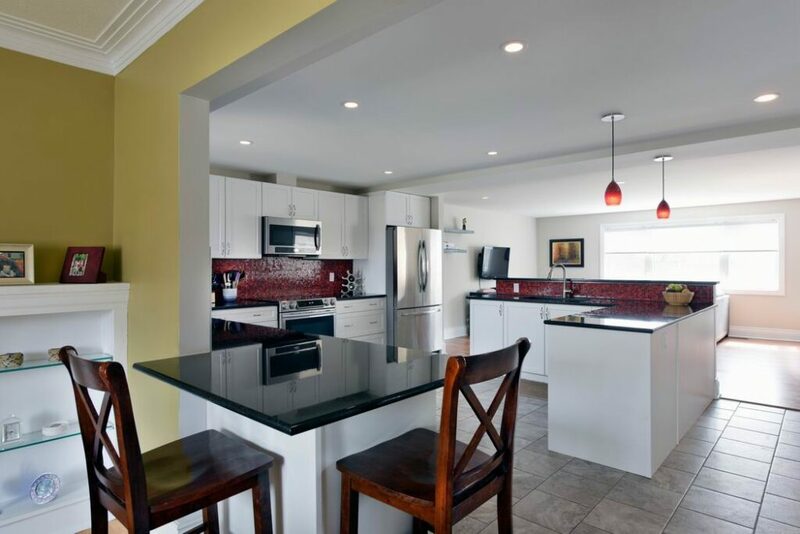 A kitchen and family room renovation by OakWood received double nominations, for Home Renovation up to $250,000 and for Kitchen Renovation. While the layout worked for the homeowners, the finishes were dated and the space lacked brightness. Soft tones and timeless features and finishes create a welcoming look. 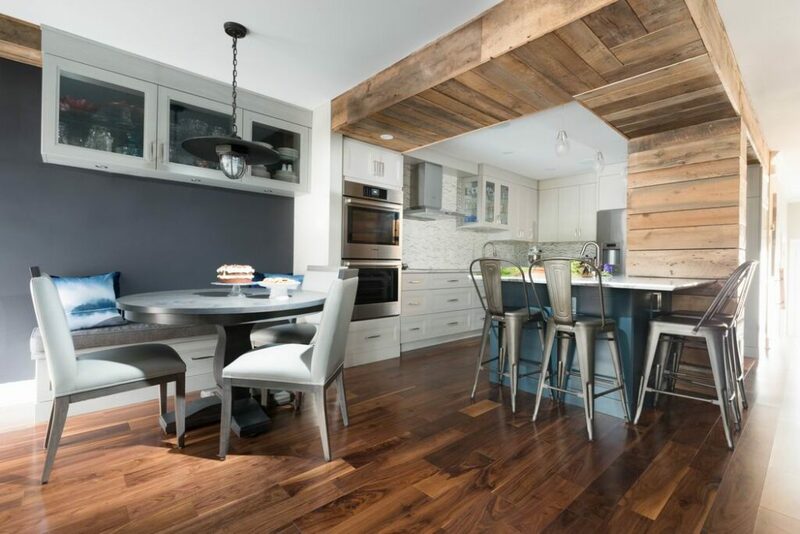 OakWood has a second project named a finalist for Kitchen Renovation: a bolder townhome transformation that turned a bulkhead into a design element with reclaimed wood. A tribute to the owner’s deceased husband, the West Coast look gives a nod to their treasured trips to British Columbia. 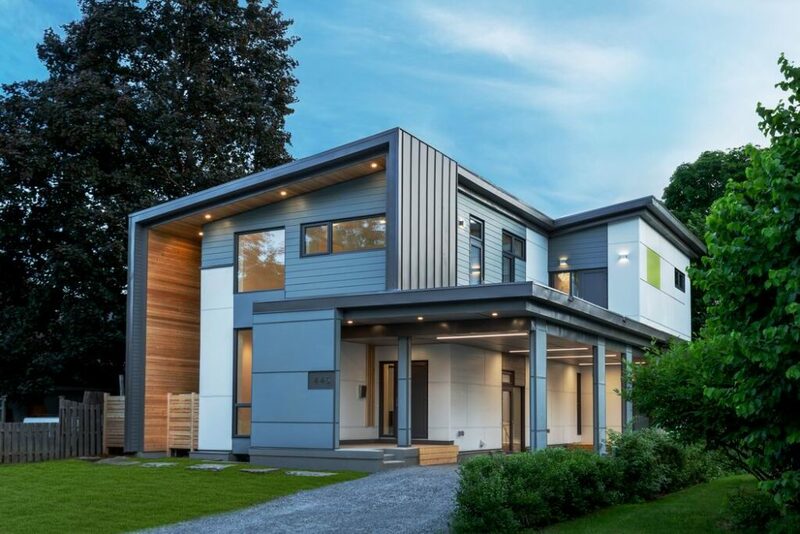 Minto’s 2017 Dream Home was named a finalist for Production Built Home, 2-3 storeys, and more than 2,500 sq. ft. 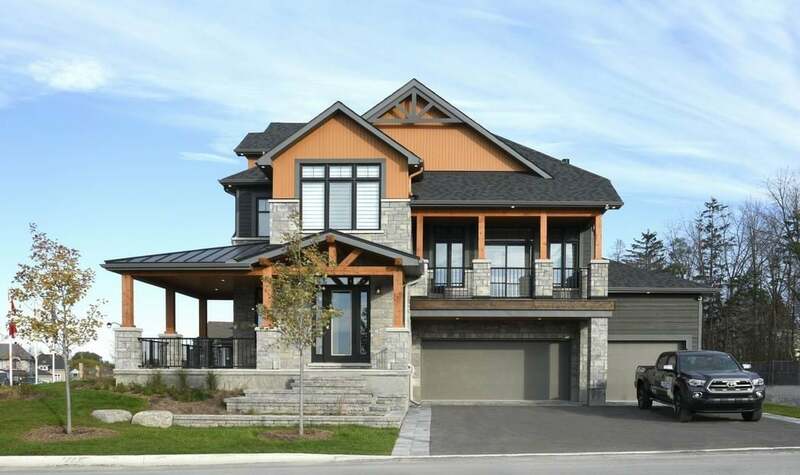 The lavishly outfitted home made up the bulk of the grand prize in the Dream of a Lifetime lottery to benefit the CHEO Foundation. 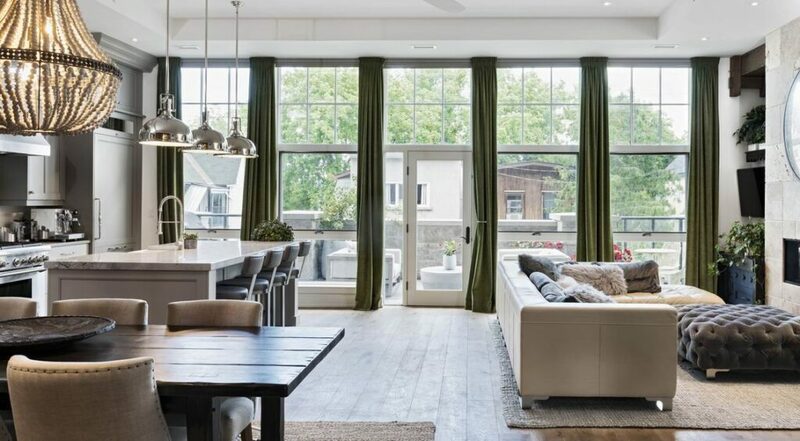 Based on Minto’s Red Maple floor plan, the home was designed in conjunction with KISS Design, Sarah Kidder Design and Krista Jadowski Designs and featured more than 5,000 square feet of living space. 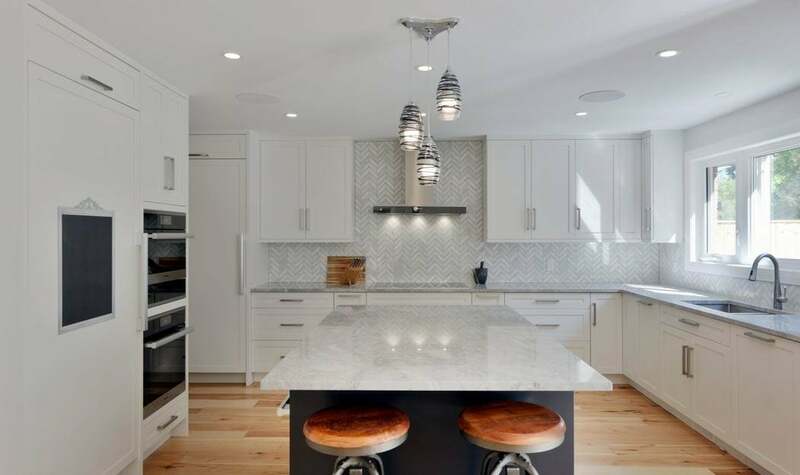 Along with its nomination for Renovator of the Year, Lagois was named a finalist in the category of Home Renovation $250,001-$500,000 for a project that touched on the front porch, the kitchen, a bathroom and a multi-level rear deck. Both budget and structural constraints meant the redesign had to fit within the existing footprint of the home, adding to the challenge of optimizing the space in this century home. A condo project that did well at the local level, sweeping the condo categories at last fall’s Housing Design Awards, prompted the two companies to try their luck provincially. The renovation of an old school has been named a finalist in two categories: Mid-Rise Building 4-10 Storeys; and High or Mid-Rise Condo Suite that is more than four storeys and over 800 sq. 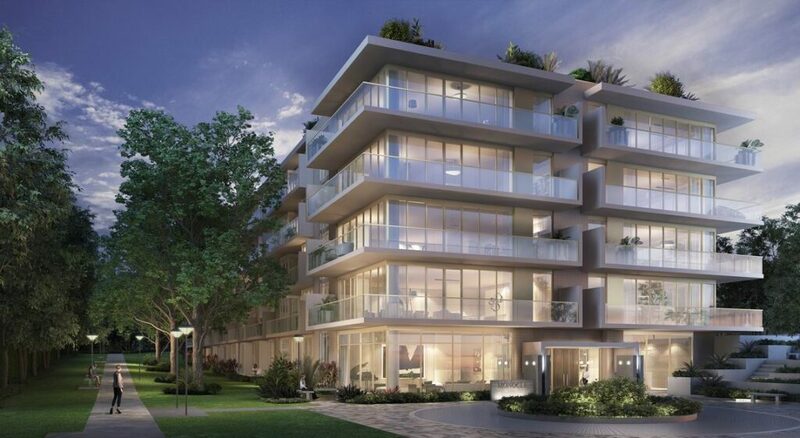 ft.
Mizrahi’s already award-winning luxury condo development 1451 Wellington is up for two sales and marketing awards: Website and New Home Sales Office over 1,500 sq. ft. 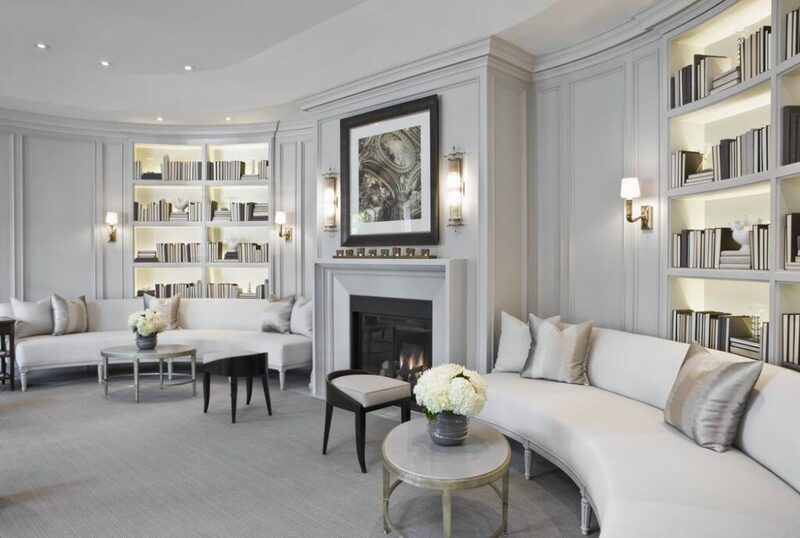 The lavish sales office, which was designed by industry veteran Brian Gluckstein, won a national award in the spring and a local award last fall for best design centre. It was also named Best Condo Project at the Greater Ottawa Home Builders’ Association SAM (sales and marketing awards) last fall. The trio of companies is nominated for Custom Home up to 3,000 sq. ft. for its Phoenix Project. 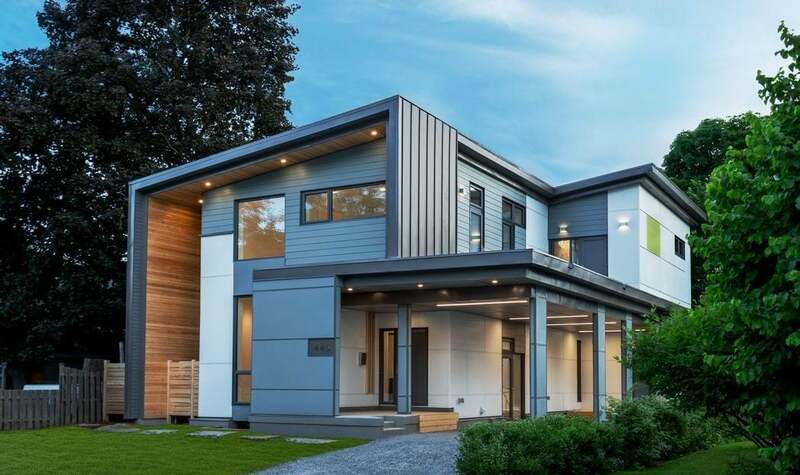 The contemporary home replaces a previous home severely damaged by fire and sought to offer every modern amenity while respecting its place in the neighbourhood, its impact on the planet and how it shelters a family. The home is also a finalist is three categories for this fall’s local Housing Design Awards: custom urban home, a kitchen category and green custom home. Also in the custom home up to 3,000 sq. 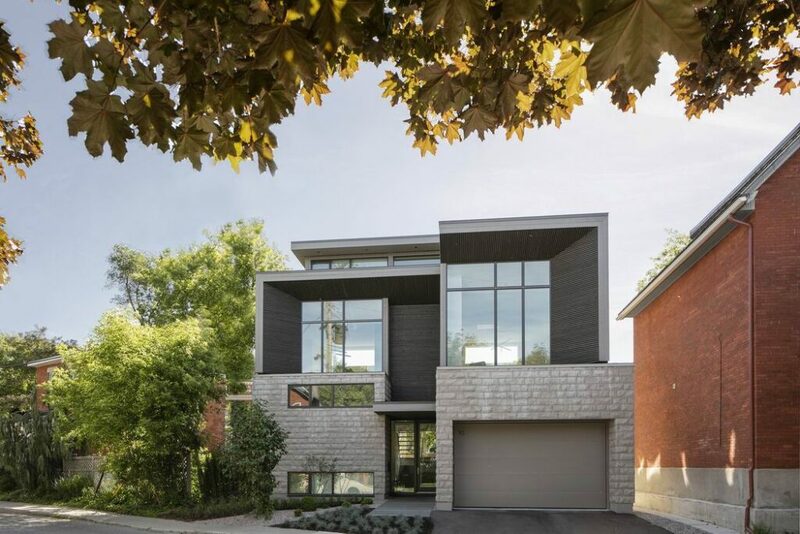 ft. category is Art House’s entry, a modern infill emphasizing articulated angles. 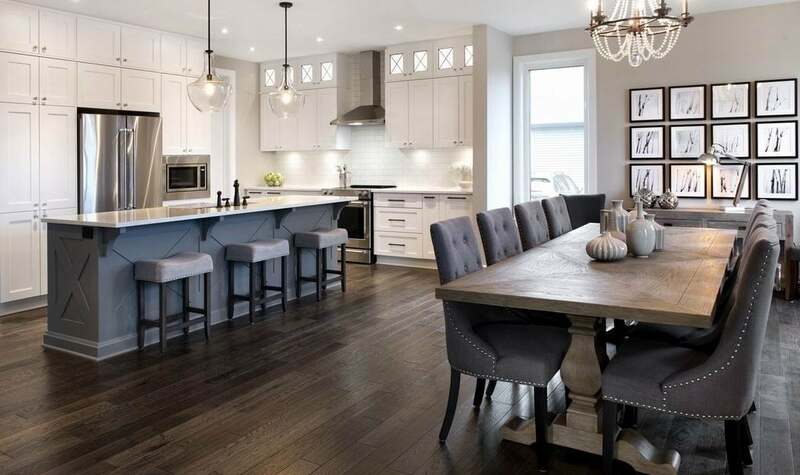 This home is also a finalist in several categories for local awards this fall and its kitchen, bathroom and powder room won at the Ottawa chapter National Kitchen and Bathroom Association awards earlier this year. “It’s great to see Ottawa builders so well represented in multiple categories,” said Art House’s Alex Diaz. 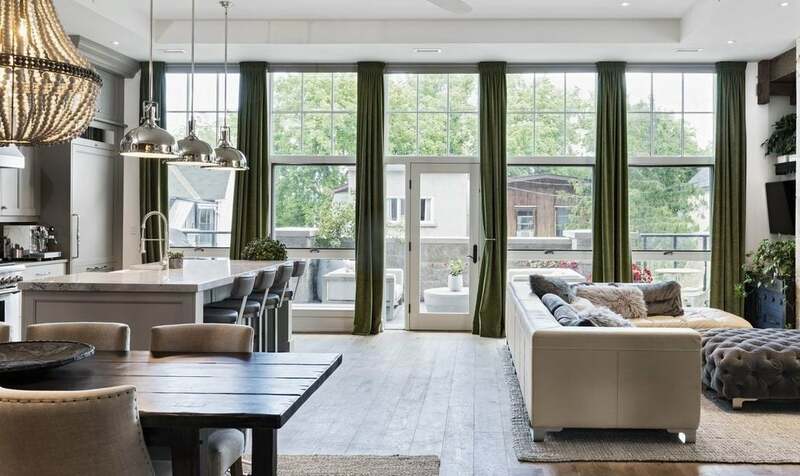 A team effort that involved the collaborative efforts of the homeowners led to their dream home on the Rideau Canal, with the home’s orientation and design maximizing spectacular views of the water. The home is a finalist for Custom Home 3,001-5,000 sq. ft.
“I only wish I was fortunate enough to enjoy this property as our home and should the homeowners ever decide to sell, I will be first in line,” said Larco president Andrew Levitan. 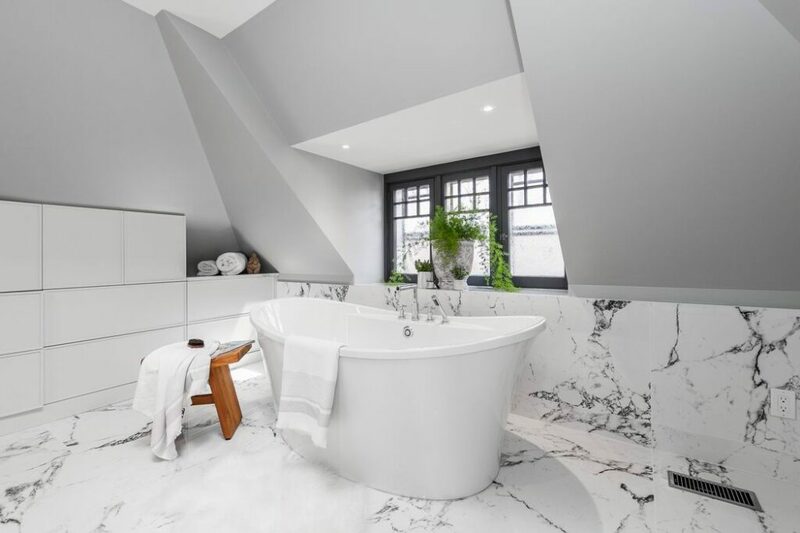 ARTium’s gorgeous attic ensuite renovation is a finalist for Bathroom Renovation. Despite low knee walls and sloped ceilings in this Victorian home, dividing the space into zones created a sense of symmetry and drama while fitting in as much as possible to meet the homeowner’s wishes. Nominated in the sales and marketing category of Design/Decor Centre, Tartan’s entry touts its new Design Centre Online program, which pairs the bricks-and-mortar design centre experience featured at its Findlay Creek development with a virtual experience where buyers can access the entire upgrade catalogue as a personalized tool to help them with the design process. Ashcroft’s latest phase at Q West in Westboro — Monocle — is a finalist for Mid-Rise Building 4-10 Storeys. The luxury condo project is wrapped in glass and set among the trees behind the former convent on the property. 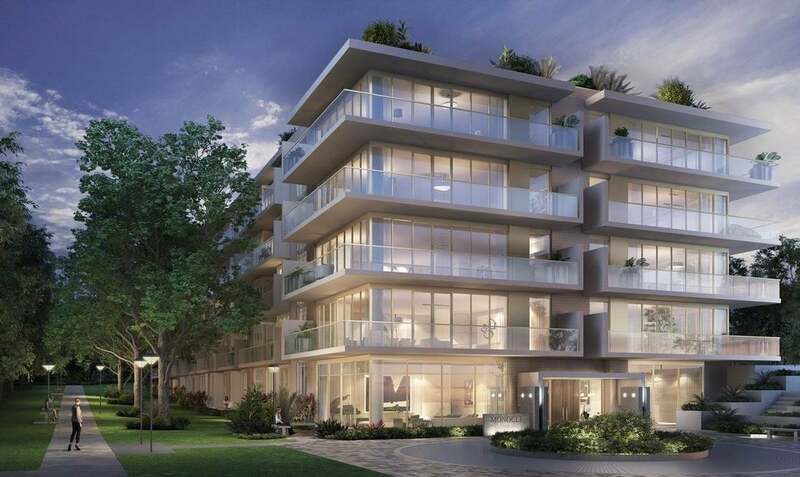 With four storeys and just 62 units, it’s aimed at the upscale buyer who doesn’t necessarily want to downsize but does want to shed the upkeep of a detached home. Note: This story originally listed 23 projects up for awards. One project was later removed from contention.